In the last decade, microbreweries, brewpubs, and taprooms have overtaken our Steel City and its surrounding suburbs. Some call it a brewery boom and others call it... delicious. 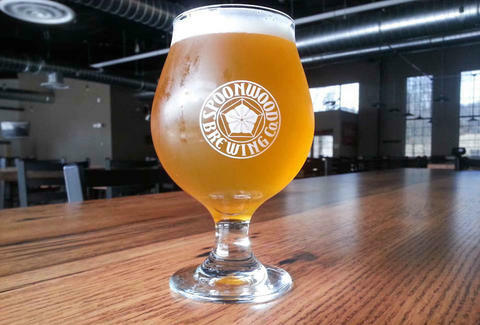 Either way, craft beer connoisseurs and casual day drinkers alike are into it, and with so many breweries to choose from, selecting our top 10 was no easy task. To help us compile the list, we tapped(!) 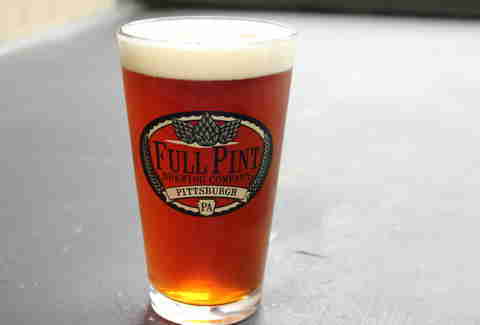 five independent ‘Burgh beer experts to rank the top breweries in the region. Each panelist submitted a list of breweries ranked from 1 to 10, with first place votes receiving 10 points, second place votes receiving nine points, and so on. Here's how they shook out. ShuBrew is the namesake of cicerone Zachary Shumaker, and the majority of the beers are named after shoes. It serves delicious brews and consistent food. If the shoe fits, drink it?! 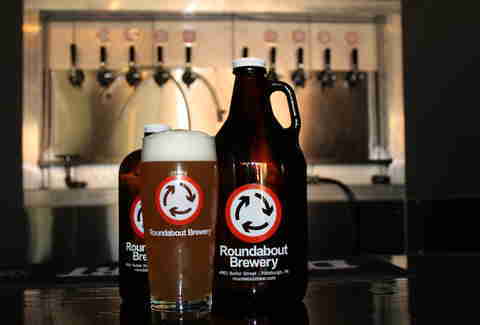 Roundabout’s small brewing operation is the little engine that could, churning out craft beers superior to some of the largest breweries in the country. The tasting room also serves up New Zealand-style savory pies (think lamb stew inside of a flakey pastry). 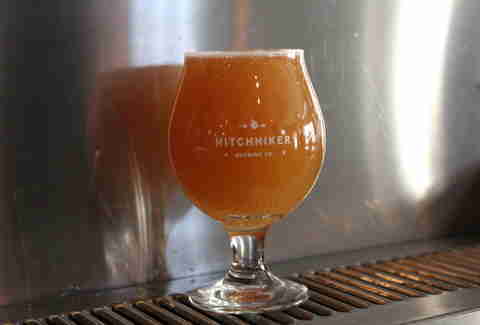 Wash one down with an IPA made from both American and New Zealand hops. 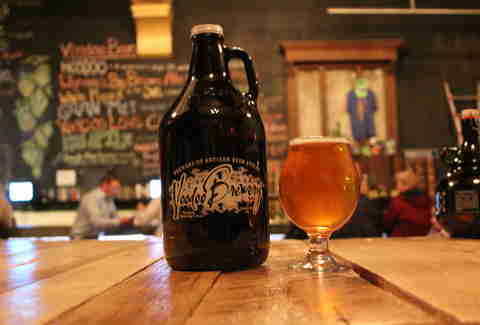 It's a bit outside of the city, but Full Pint’s tap list carries enough beer geek credibility to make it worth the trip. With a newly opened tap house in Lawrenceville, Full Pint Wild Side Pub, you can experience the full line of beers along with seasonal food prepared by Wild Side Purveyors. 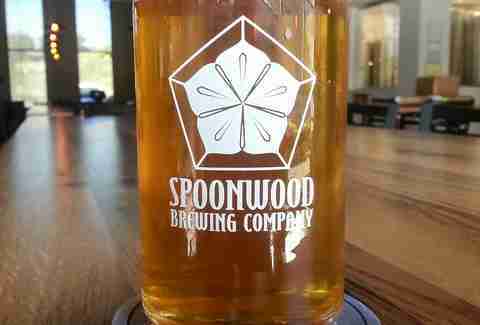 Spoonwood Brewing Co. is an impressive addition to the Pittsburgh brewery scene. Large, industrial, and modern feeling, the bar and tasting room are extensions of the brewery, which is visible from your barstool. The 15-barrel brew house also offers small plates and wood-fired pizzas. 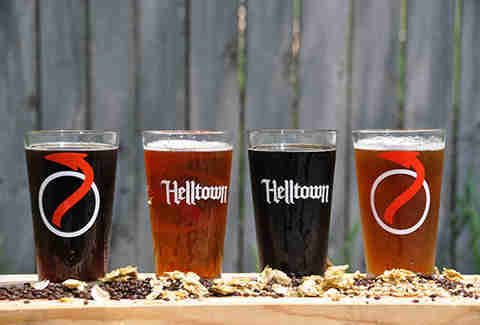 Run by a group of mountain biking beer fanatics, Helltown taps out some of the finest and most in-demand brews in the Three Rivers region. 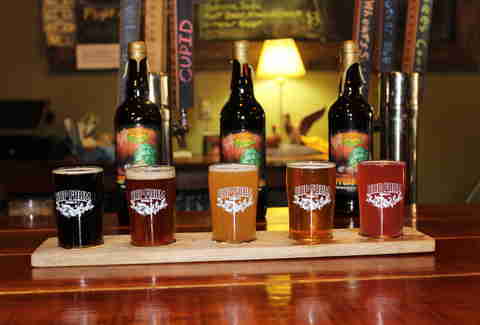 There're no pints, no food, just quality samples and growlers. See you in Hell... town. If the Meadville pub and distribution center are too far of a hike, venture into the old Homestead Municipal Building to experience Pittsburgh's best barrel-aged beers. Check out the chalk art while you’re there -- every impressive inch of it is done by local artists. Farm to table? Try rooftop to pint glass. Hop Farm grows its own sustainable and organic hops and -- between its nursery and rooftop -- has anywhere from 200 to 2,000 plants growing at one time. Hop to it and order a flight. You won’t be disappointed. Hitchhiker is a South Hills craft beer lovers’ staple that also keeps you well fed with pulled pork sliders, beef jerky, and beer nuts. With 50 outdoor seats, get there midweek for live music on Thursdays, and cask night on Wednesdays. 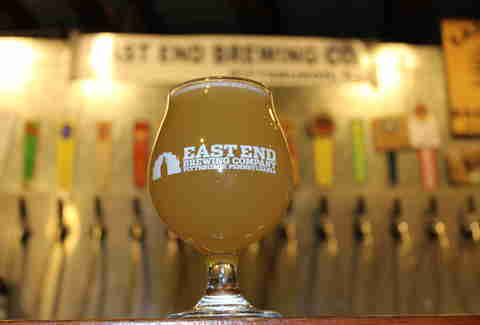 Now in its 11th year and with two locations, East End Brewing has earned its top-tier status in the Pittsburgh area. With food trucks, Keg Rides, Crafts & Drafts, and pub quiz nights, the crew at East End keeps the Pittsburgh beer community entertained and well watered. If your DD'ing or just don't feel like drinking (yet) ask for a Barmy Soda Pop -- fresh off the tap, house-made, small batch root beer or ginger ale. 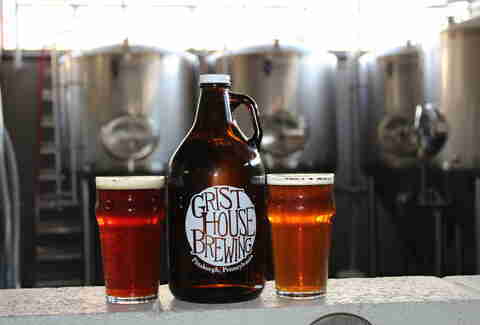 Family-owned in every sense, Grist House is run by a crew of brothers, best friends, girlfriends, wives, and in-laws. And it works. Grist House is dog and kid-friendly with live music twice a month, and a rotating selection of local food trucks. Stop in to get sudsy on its patio or deck for some supreme day drinking. Douglas Derda – Host of craft beer podcast "Should I Drink That?," a Pittsburgh beer blogger, and homebrewer. He's addicted to BBQ and Back to the Future. Chris Dilla – Founder of Bocktown Beer & Grill and expert in all things craft beer. 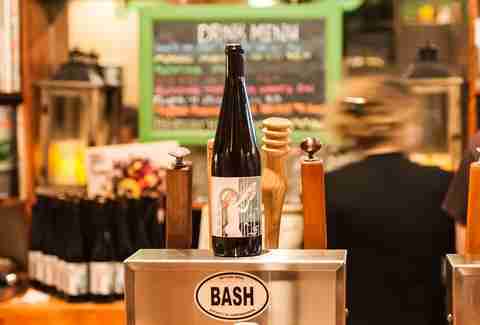 She curates a constantly updated tap list of 16 beers a night, and has tasted just about every beer in the 'Burgh. Chris Fleisher – Beer columnist for the Tribune-Review. When he's not writing about beer, he's at home brewing his own. Lee Schmidt – Founder and owner of Stewards of Beer, LLC, founding member of the Pittsburgh Craft Beer Alliance, and self-proclaimed beer geek who has enjoyed good beer since he was legally allowed to do so. Jason Cercone – Craft beer promoter & blogger, and founder of Pittsburgh Craft Beer Network, which just launched a mobile app to keep the Pittsburgh craft beer community informed of beer events and happenings around the city year-round.